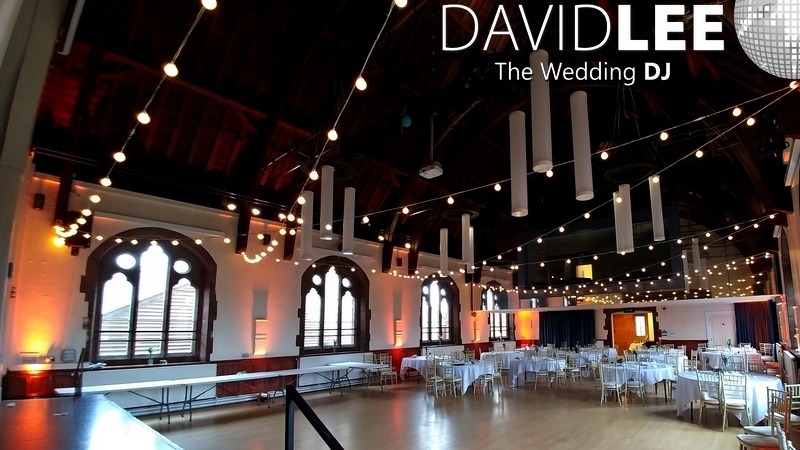 What Is Venue Lighting and Do I want it? 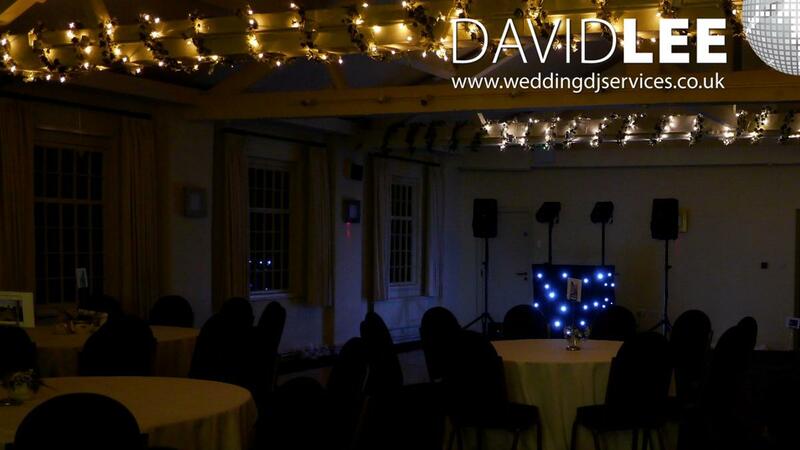 With more and more people looking at a theme for their special day, different ways to perosnalise and change their wedding venue is becoming a more common inquiry. Unfortunately they don’t know what is available and what and how it affects the room or theme. 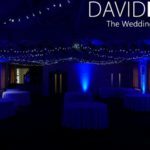 So I thought I would write a bit about some of the more popular and or effective lighting that can be used along some creative venue dressing to really create the wonder and wow at your wedding venue. 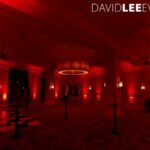 And I’d thought I’d start with the most effective and cost efficient lighting options available – Uplighting (my preferred choice – says what it is on the can!) 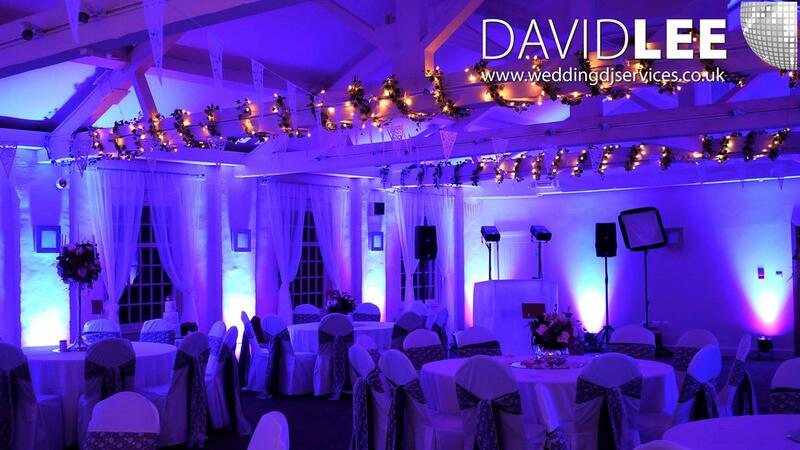 or venue lighting or mood lighting ….. It’s all the same just different names so don’t worry about that. 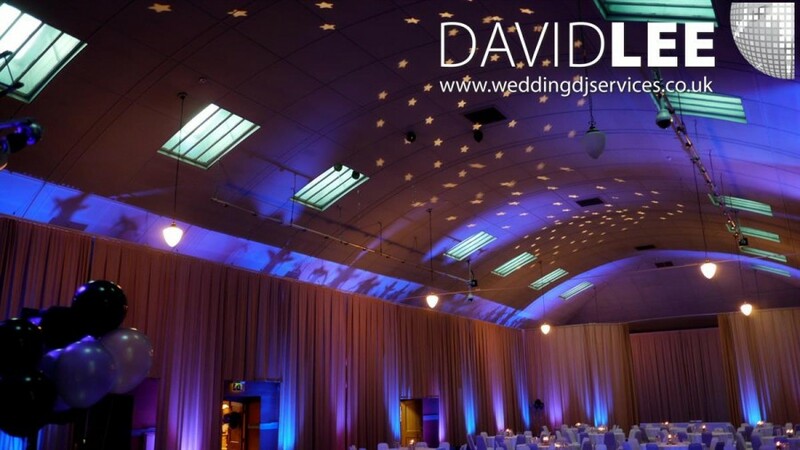 Venue Lighting or uplighting is basically where you would have a selection of Lighting units place on the floor around the walls of your venue. 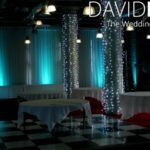 You would have them set your colour of choice, which in turn then changes the room in to a colourful receptive place where the colour really changes the ambiance of the space. 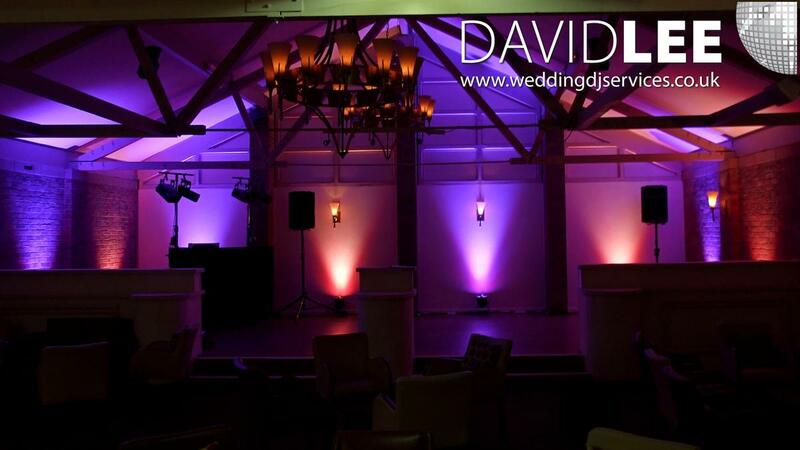 You can have single colours, alternate – pink & blue for example – multiple, or different areas on different colours. 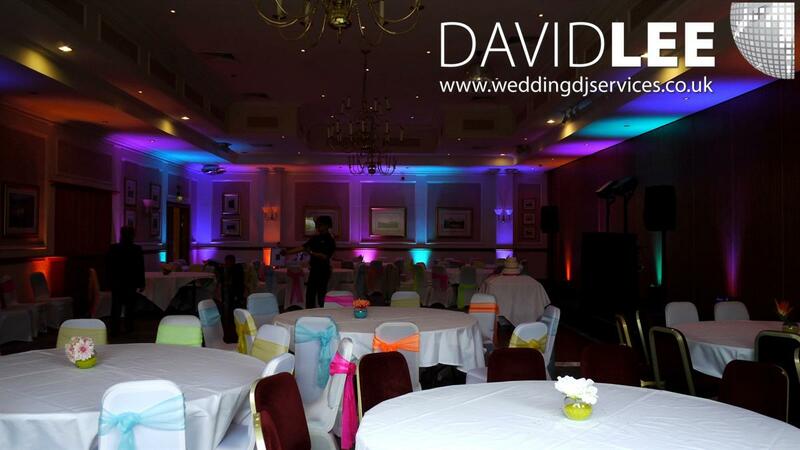 Either way there are a selection of colours and options to give you the desired effect you are after. 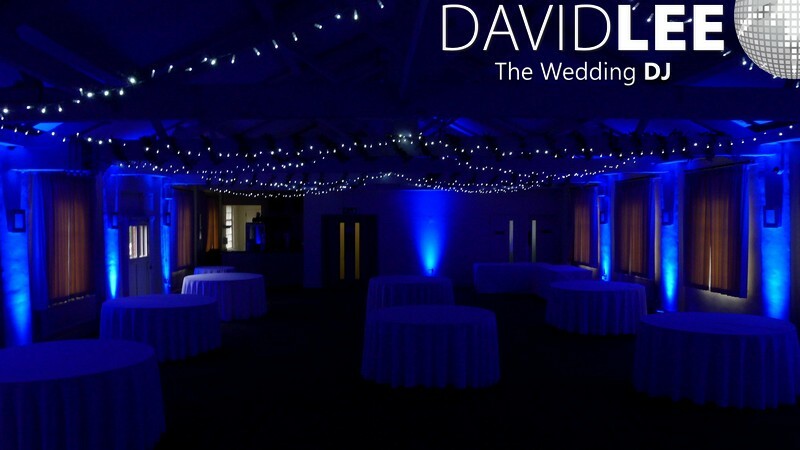 What Colours – You can’t make dark colours with light. So no browns, burgundy , black etc.I have been asked for all 3 of those! Light colours on wall – the lighter & whiter the better. This will a truer reflection of the colour you after. 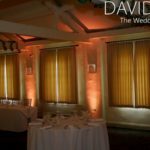 Dark walls and wood panelling – Will absorb various colours and shades so the desired effect will be different or less effective. 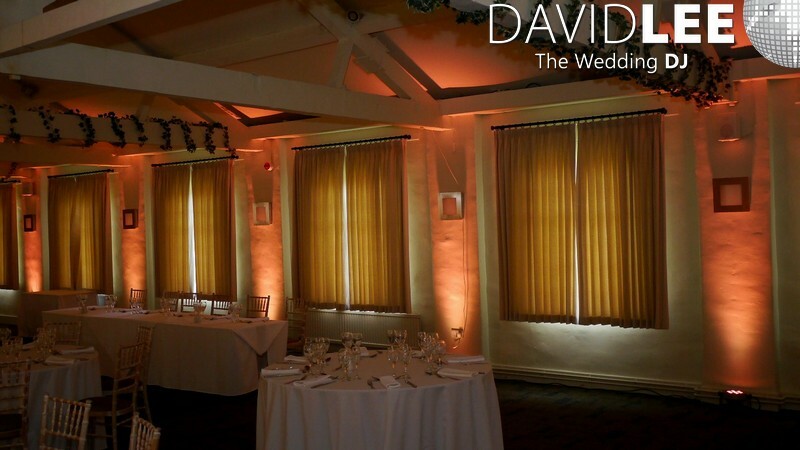 Window walls – If you have a wall of glass, not ideal as there is nothing to reflect off. 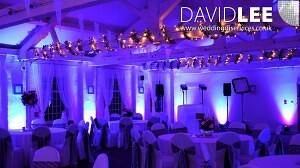 But you can always have the window frames / pillars lit so all is not lost. Ceilings – Low and light great rebounds a lot of light back into the room. Tall and Dark means just the walls light up. Natural Light – This is a biggie. If you have a lot of natural light bear in mind the time of the year it is. I.E If it’s middle of June and there are no blinds/curtains (church halls etc) you won’t get the same effect as it won’t get dark until 10pm. Where as the same room in November will be dark by 4pm. 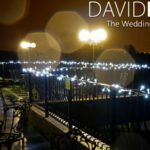 Outdoor lights indoor – Some people offering this service quote how powerful their lights are and for most weddings and the venues these units are way too powerful. Bearing in mind the idea is to enhance the ambiance not get rid of it. 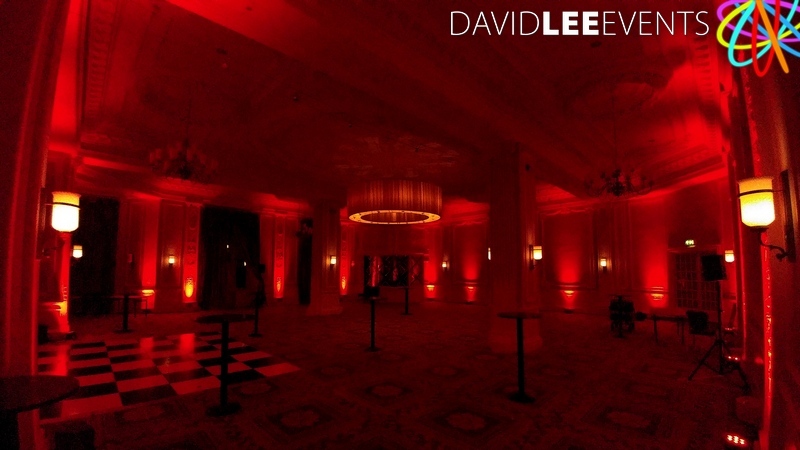 For the evening if it’s too bright people won’t dance or relax as they’ll feel too conspicuous. More isn’t always better and especially with lights. 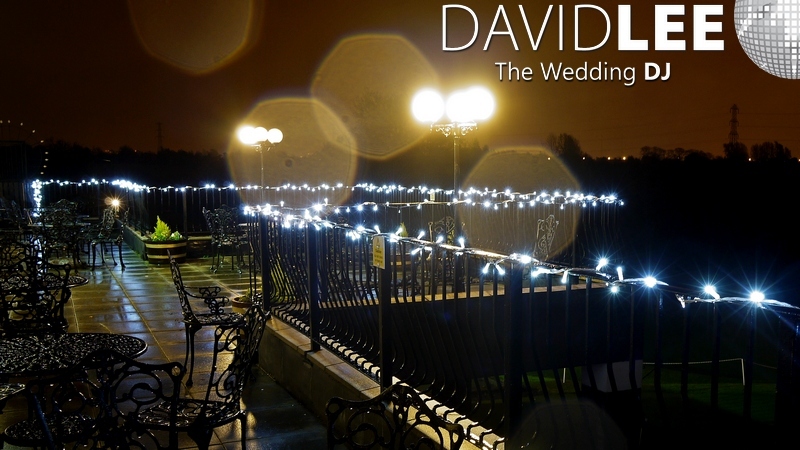 Amount of lights – Some people say they do this service and put a light in each corner and call it done. This is not how I do it. The average amount of lights I use on a job is between 16-24. I don’t quote on the amount of lights. I quote to do a job and do it properly. 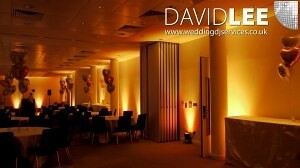 Check people photo’s of past events so you can get a visual idea of what their work is like. All day or just evening – Personal choice this one. Some people think they’ve paid for it so it’son as long as possible. Benefits of this is you ‘ll have a washed out look throughout the day and early evening. I like to say it’s a polite backdrop of colour. Then as it gets darker and the house lights are dimmed it becomes a more impressive effect. The alternative is have it turned on after the room turn around. 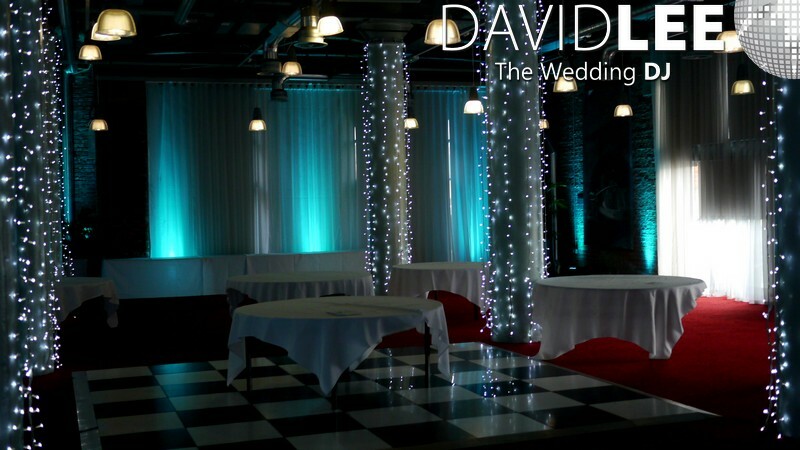 This creates a real WOW Experience to all your guests not just the evening arrivals and it really can make it seem like 2 different rooms. I mentioned price earlier but as with most services different companies charge different prices, anywhere from £10-30 a unit. but there might be be a minimum amount to cover travel, times etc. I would expect from around £350 would be a good starting point to bear in mind. 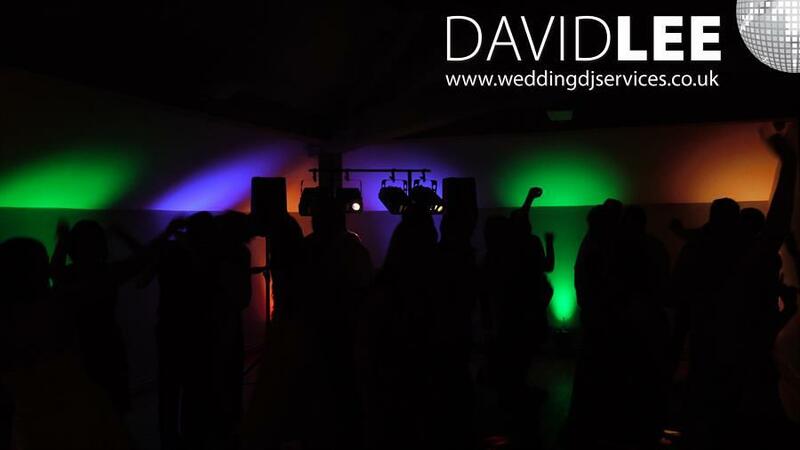 Some service providers might give a discount if you have other services so booking packages with a DJ for example becomes a even better option. 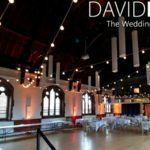 I hope this has given you some ideas for your wedding venue, and if you have any questions please ask away in the comments. 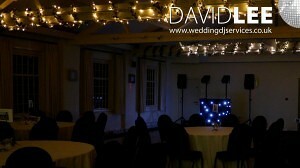 Please follow me on Google+ or Facebook to catch some updates of various uplighting as I do them. 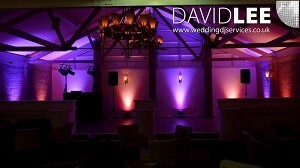 I’ll be back a little later to cover some other lighting options for your wedding venue.